Pakistan-based terror outfit Lashker-e-Taiba(LeT) suffered maximum damage in the hugely successful cross-LoC surgical strikes on terror launch pads conducted by Indian army. Further, assessment reports of radio intercepts have indicated that nearly 20 militants of the terror group were killed. The assessment reports available from Indian army field units which included radio conversations between various Pakistani formations showed maximum damage was inflicted on LeT, a banned terror group, at Dudniyal launch pad in Pakistan-occupied-Kashmir, opposite to Kupwara sector of North Kashmir, according to sources in the know of details of the recent surgical strikes. The sources said today that five teams culled out from the army division in the area were tasked to destroy launch pads of terror groups located at Kail also known as Kel and Dudniyal. 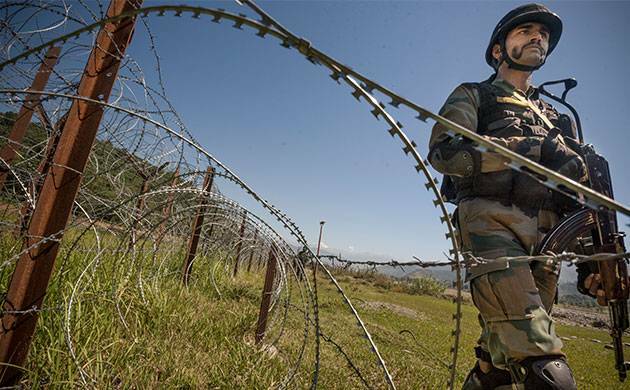 In a well calibrated operation, which started on the intervening night of September 28 and 29, Indian army moved across the LoC and smashed four launch pads that were under the guard of a Pakistani post located 700 metres from the LoC. The sources said that the terrorists were not expecting an action by the Indian army and therefore were taken by surprise. The terrorists, mainly belonging to the LeT, were seen running towards the Pakistani post when they were killed by the Indian troops, according to the assessment reports.